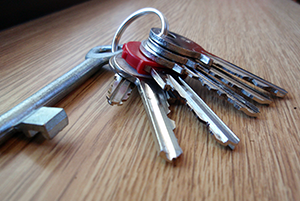 We provide a wide array of residential locksmith services in Waterford. At Waterford Locksmith we offer high-security products for your home using the most advanced technology at affordable prices. 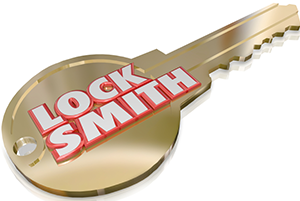 Call us today for all your residential locksmith needs. First line of defence against burglary is at your front door or gate. 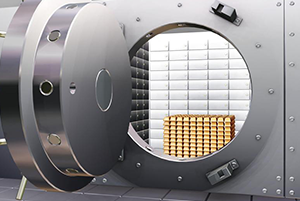 If you can foil burglars at that point with high quality pick proof locks, interlocking plates, kick plates and many other security products they will search for easier prey. Avoid the terrible feeling, hassle and big lost of the things you care the most! Call Waterford Locksmith to guide you with better security solutions for your home doors, windows and entrance gates. 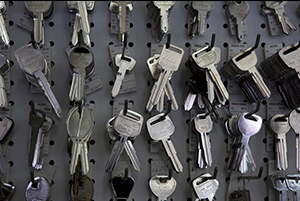 Waterford Locksmith’s mission is to build relationships based on quality security products, superb customer satisfaction, and pricing programs that provide our customers a real competitive advantage! 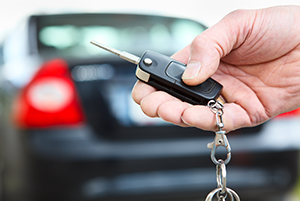 Waterford locksmith services are licensed, bonded and insured. 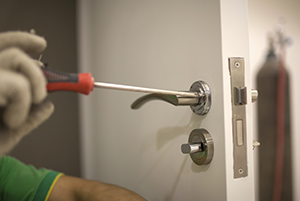 Waterford Locksmith is a locksmith who can do a complete security survey of your home, and inform you of potential security issues that you may not otherwise be aware of.